Want to know more? Click here to contact an Aehr Expert. 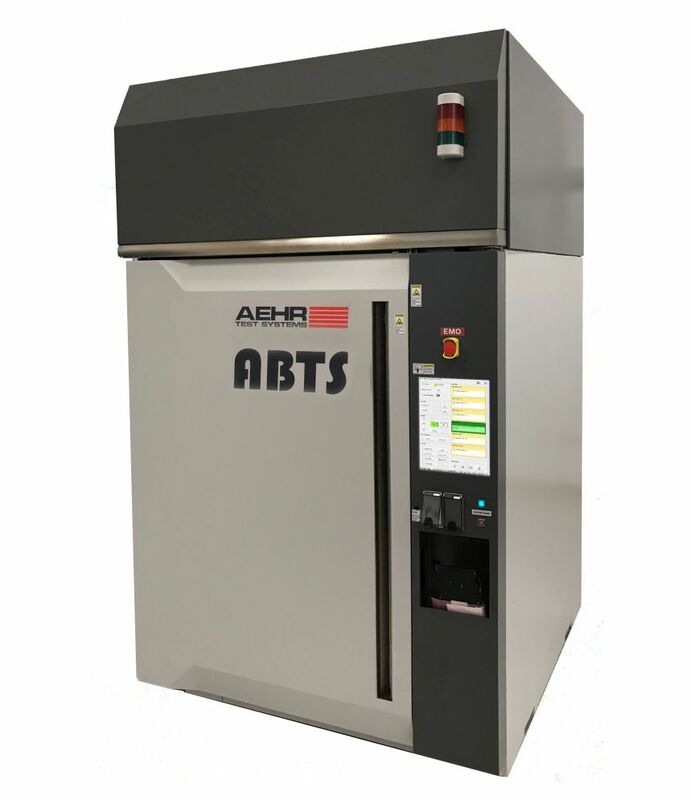 The Advanced Burn-In and Test System (ABTS) solution provides flexibility for the test / burn-in of packaged semiconductor devices. 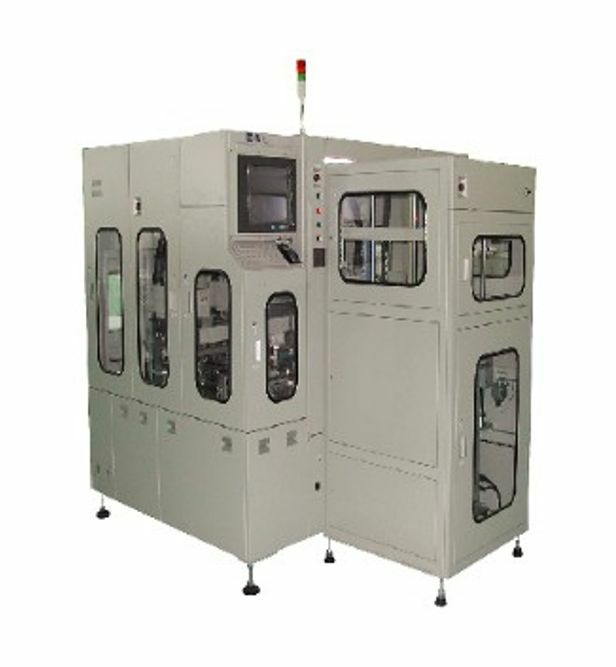 The solution consists of the ABTS system that provides power, stimulus, test and thermal management. 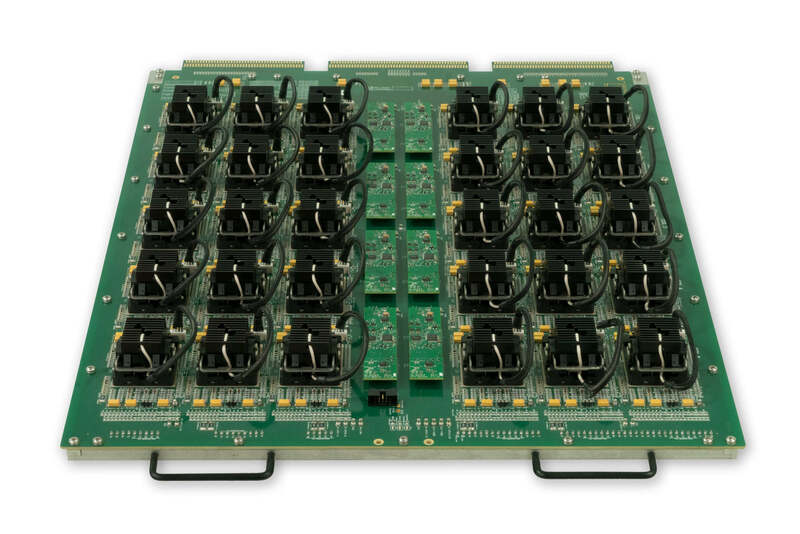 It supports common Burn-in Boards (BIBs) that hold the Devices Under Test (DUT) and a wide range of BIB Loaders for automated loading / unloading DUTs to / from BIBs.